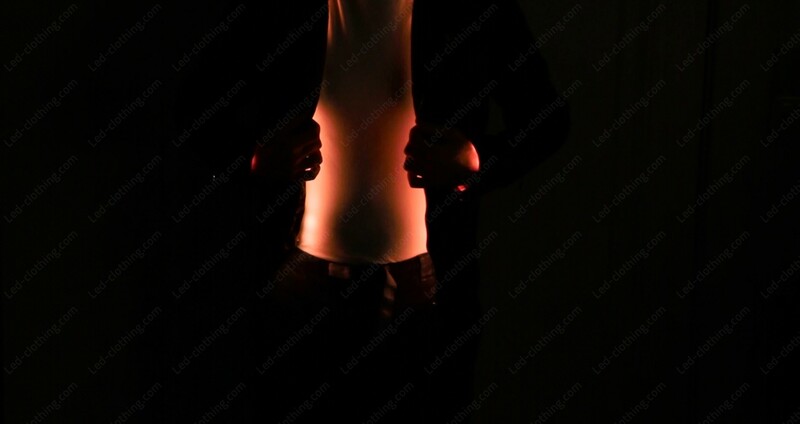 Dj Light up Leather Jacket | LED Clothing Studio Inc. 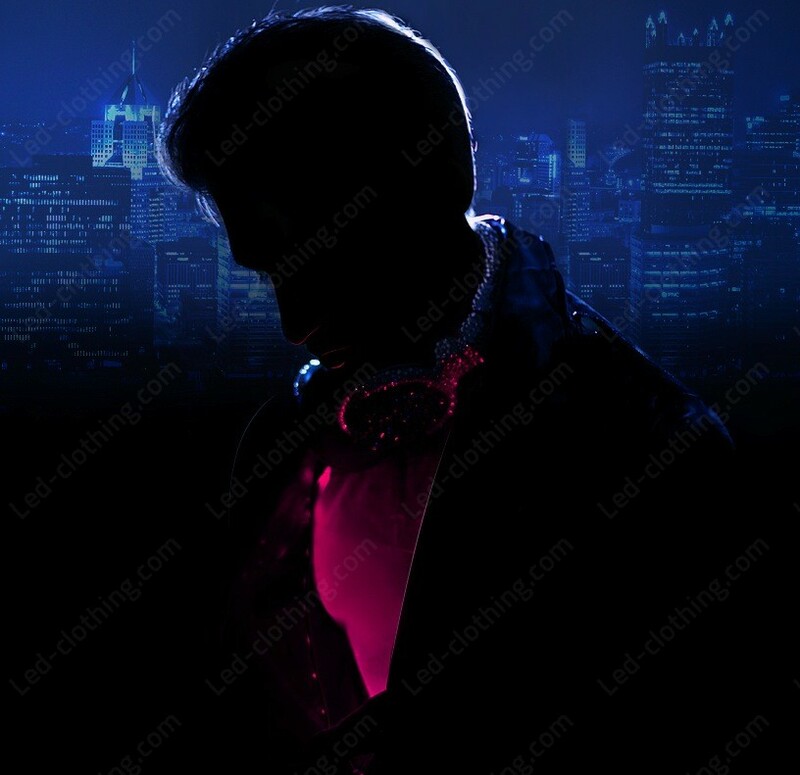 This light up leather jacket is designed especially for DJs. And has already won recognition between disc jockeys of world famous nightclubs. 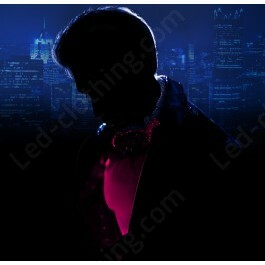 LED elements of the jacket are pre-programmed to flare up in the rhythm of music. Thus creating illusion that music streams from the DJ’s body. Your jacket is the extension of music you play, isn’t it great? Your audience will surely be impressed!